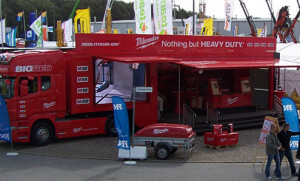 View our range of exhibition trailers and event trailers for hire. Discover how our fully managed programmes can help you. Taking your brand on the road? We provide a fully managed service. View our fully managed service. We design and build trailers of all shapes and sizes. And we don’t have to start from scratch – we can also transform your existing vehicle! 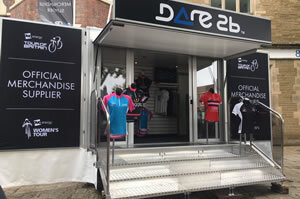 Need mobile retail space? … We have the solution for you. Everything you need for a successful event. Need inspiration? View our gallery. 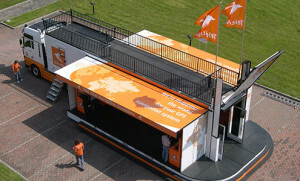 Showplace has been designing and building mobile exhibition units for over 30 years. 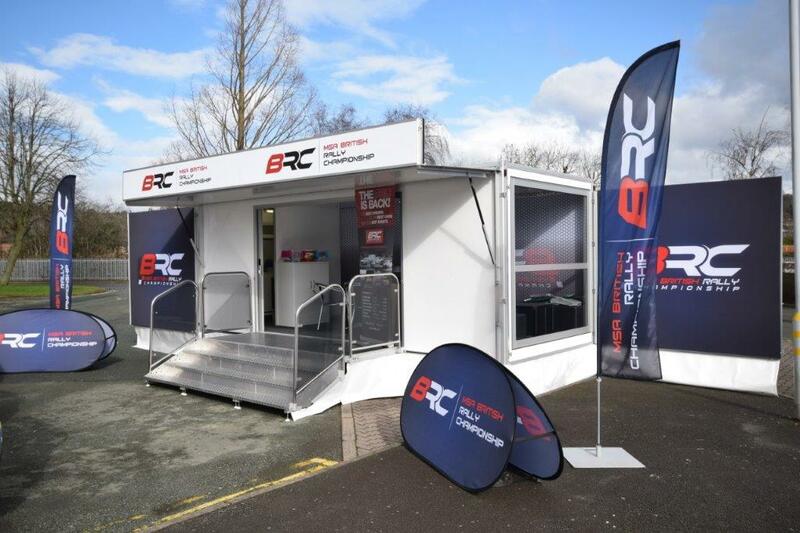 Our bespoke exhibition trailers create the space for ultimate customer connection for one-off events, hospitality occasions, sales, retailing, training, and product demonstrations. 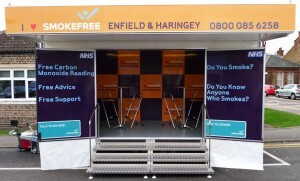 Not only do we offer exhibition trailers for hire to your specification, we also provide a comprehensive managed service. This ensures that your trailer is fully compliant and on the road in double-quick time. 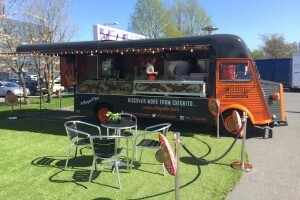 If you are looking to take your brand on the road and deliver an event roadshow, we offer the complete service. This include initial design/build, to a fully managed programme, where all the planning and logistics are taken care of! This also includes food trucks and mobile catering trailers. 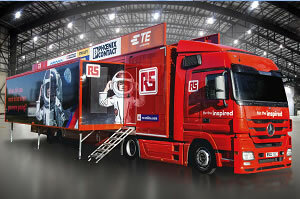 Discover how we can help with your roadshow exhibition trailer requirements. Our areas of expertise are based on our events trailers, outdoor structures and exhibition stand divisions, designing, building and delivering impactful solutions. As a result, we recently invested in our new MODA structures. Showplace have a strong project management team from our experts designing and building to our logistical team. We have a totally hands on approach. What our clients say about our Event Trailers!